Hi there, this is Stefanie with Simple Acres! I have something delicious I’m excited to share with you I cooked up this week. 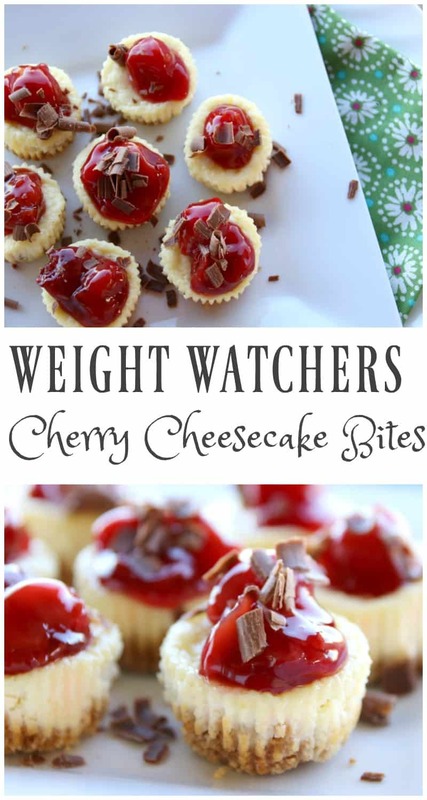 These Weight Watchers Cherry Cheesecake Bites are simple and perfect for any time of the year. 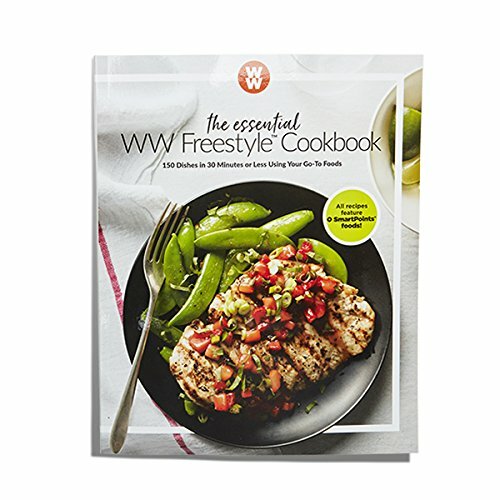 There is only 4 Weight WatchersFreestyle Smart Points in each serving! 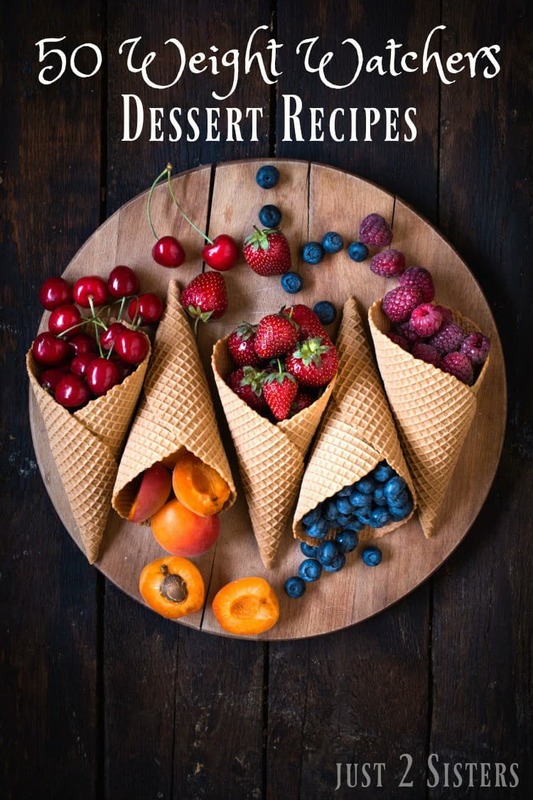 What is great about these Weight Watchers Cherry Cheesecake Bites is you get the rich decadence of cheesecake but in perfect bite sizes that also help you to maintain your nutritional goals. The tart cherry with a sprinkle of chocolate shavings adds the perfect taste of tartness and sweetness. You will find this dessert very satisfying. 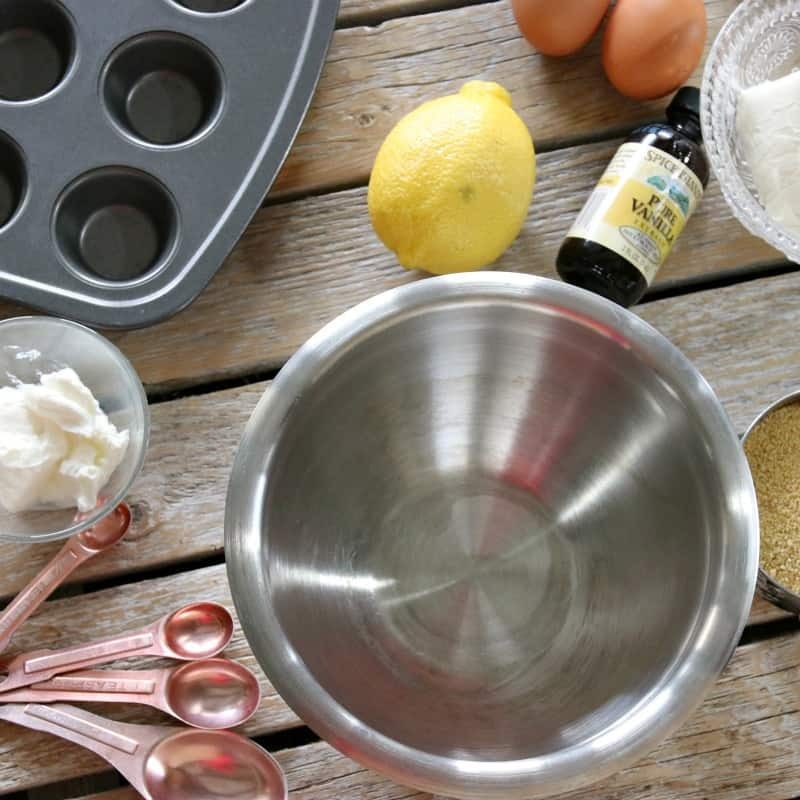 This recipe is also surprisingly simple to make. Please note these Weight Watchers Cherry Cheesecake Bites are mini muffin size. Take graham cracker crumbs and mix with 2-4 Tbsp yogurt and mix manually with a mixing spoon until crumbs are evenly moist. 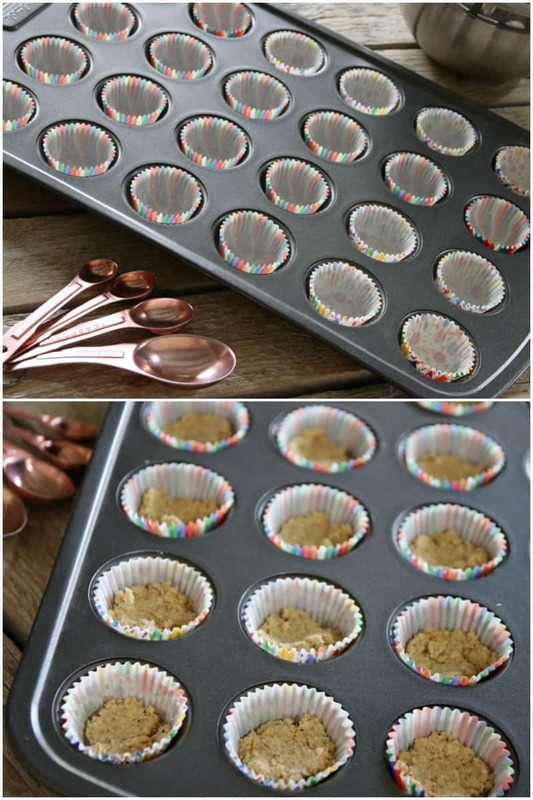 Place 1/2 Tbsp in the mini muffin liners and press down into the bottom of each. With an electric mixer, mix the remaining ingredients (excluding the cherries and chocolate). Spoon cheesecake mixture into each paper liner. Once done let cool then chill in refrigerator 1-2 hours. Mine were set well in 45 minutes. 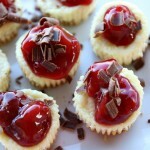 Serve with a small dollop of cherries with a sprinkle of chocolate on each. This recipe makes 12 servings, which is TWO Weight Watchers Cherry Cheesecake Bites per serving and it’s just 4 Freestyle Weight Watchers Smart Points per serving. 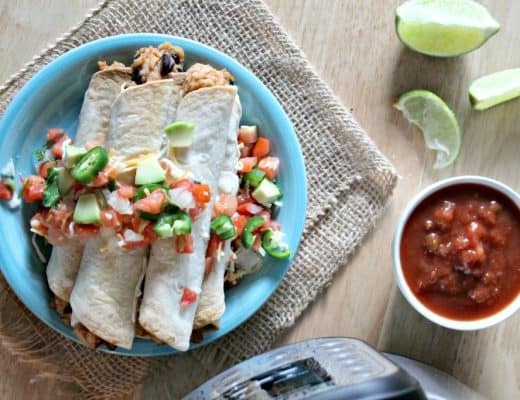 This recipe was inspired and reproduced from Weight Watchers. There you have it, a delicious Weight Watchers Cherry Cheesecake Bite recipe you can enjoy with your friends and family! 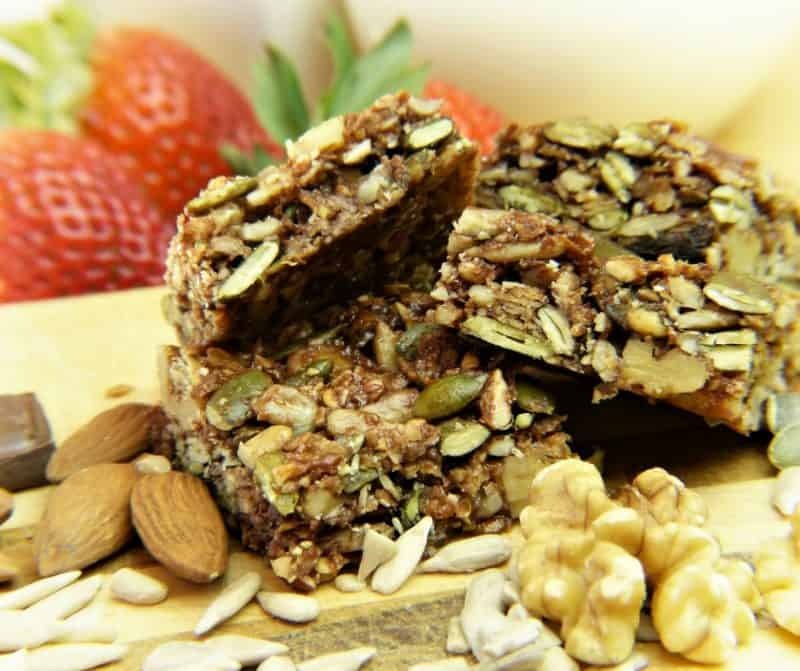 If you love sweet treats this time of year you may also enjoy these! 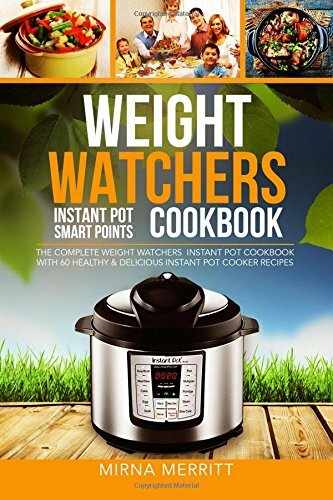 This post is not endorsed by Weight Watchers. 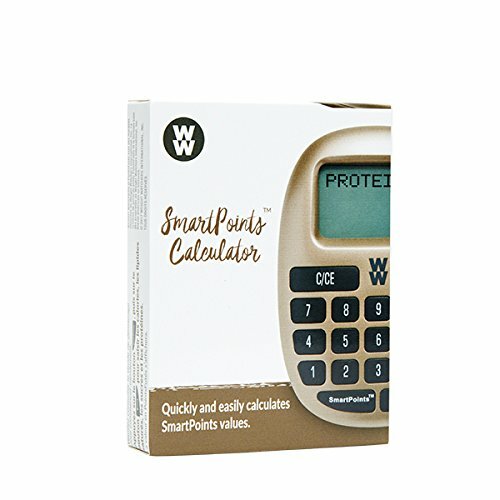 Points value were calculated on the WW App. Calculated using the Freestyle Update.